East Timor is nestled in Maritime Southeast Asia. Rarely known to travellers, this destination is an amalgamation of Portuguese and Indonesian cultures. With a population of approximately 1.27 million people, East Timor is home to a diverse number of tribes. It is also abundant with enchanting landmarks. Popular attractions include Tatamailau, Atauro Island and One Dollar Beach. Cheap flights to East Timor are now available for a limited period of time, so get ready to discover this incredible destination. 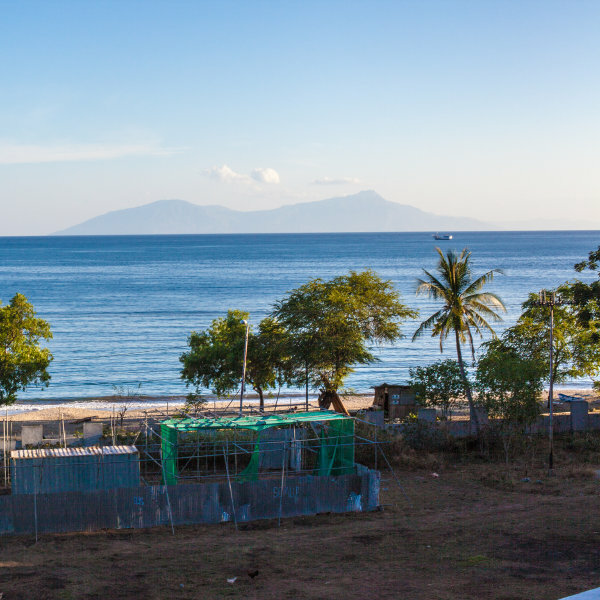 The city of Dili is home to Presidente Nicolau Lobato International Airport (DIL), which is a 15-minute drive from the city centre of Dili. If you’re looking for calmer scenery in East Timor, Atauro Island is a great gem to check out. There are sensational beaches and mountains to encounter. The small island has the most biodiverse waters in the world! Get a taste of the Southeast Asian influences and Portuguese style dishes in East Timor. There are amazing vegetarian and non-vegetarian dishes to explore. 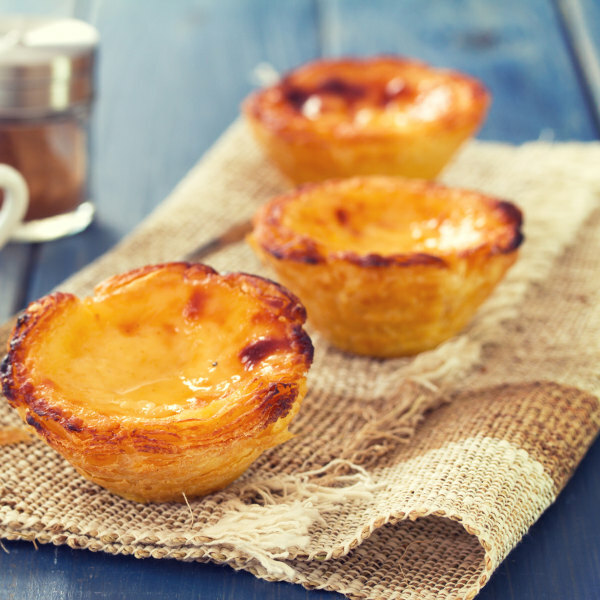 National dishes include katupa (rice on coconut milk) and pastel de nata (Portuguese egg tart). 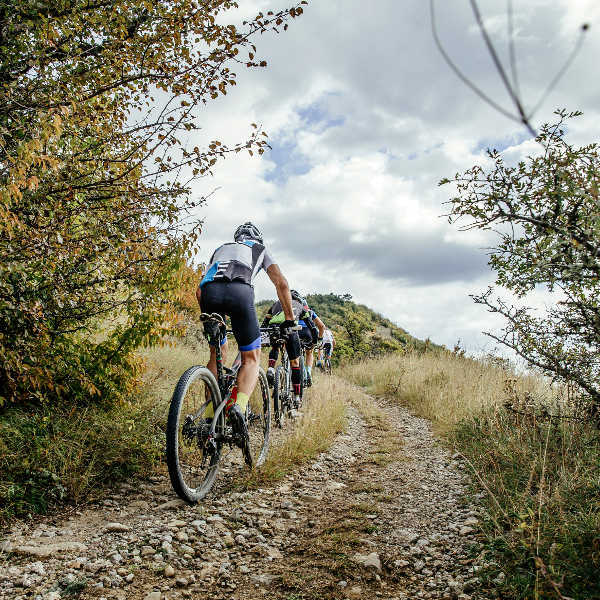 For biking enthusiasts, East Timor has the ideal adventure in store for you. It’s thrilling steep roads have impeccable views for cyclists to take in while they get their ride on. You will meet beautiful locals throughout your tour on a bicycle. East Timor has a tropical, humid and warm climate. There are two distinct seasons in East Timor, namely the wet season (November to May) which sees floods and landslides occurring, while the dry season (June to October) experiences little rain and plenty of sun. East Timor is blessed with a comfortable 30°C average temperature year-round. The wet season may experience torrential rains which can cause flooding. Travellers can go to East Timor any time of the year, but it is best to try and avoid the torrential rainy months. The months from May to July offer the best climate with beautiful natural scenery. East Timor is a sovereign state located in Maritime Southeast Asia. There is a deep influence of Portuguese culture still present, owing to East Timor being colonised by Portugal in the 16th century. Indonesia also had a lasting presence in the country, which led to a volatile period in East Timor’s history. On 20th May 2002, East Timor officially became the first new sovereign state of the 21st century. East Timor is unknown to many but those who’ve travelled to this beautiful destination will reveal that it is a joy for the senses. The capital city, Dili, is quite an interesting destination, as it appears to be two cities in one. Both wealthy and humble locals exist side by side. There are incredible natural sights to see in East Timor, such as Atauro Island, Mount Ramelau and Jaco Island. Compare several airlines, and book your cheap flights to East Timor online at Travelstart! All travellers will need to be up-to-date with their routine vaccinations, such as measles-mumps-rubella (MMR), diphtheria-tetanus-pertussis, varicella (chickenpox), polio and your yearly flu shot. You are also encouraged to obtain vaccines for hepatitis A, hepatitis B and Japanese Encephalitis and malaria. Tourists should practice caution in East Timor as you would in any new destination you’re visiting. • Be mindful of small petty crime – cellphones tend to be a big target by children. • Take care when driving as the roads are not in the best conditions. • Always wear a helmet when riding a bike – (you can be jailed for up to 72 hours if you’re caught not wearing one).